We have been appointed to promote Hong Kong Trade Development Council’s (HKTDC) flagship “Think Asia Think Hong Kong” event which returns to London on 21 September 2017. Following a competitive pitch we will be working with HKTDC’s London and Hong Kong based offices in the run up and throughout the event to drive attendance and media interest including speaker interviews. We will do this through media and social media content and engagement campaigns as well as stakeholder outreach activity. Our main messages will be that with the global economy increasingly driven by the dynamic markets of Asia, particularly the Chinese mainland, UK companies of all sizes should be capitalising on Hong Kong’s status as Asia’s international trade and financial centre and its unique position as a gateway to the rest of Asia. 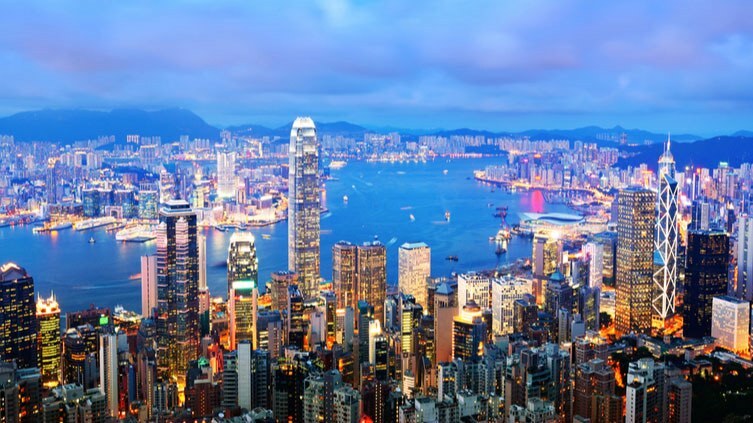 The event will include companies from Hong Kong and the Chinese mainland from sectors spanning finance, legal, accountancy, consultancy services, technology, distribution, logistics and maritime, who will congregate in London on 21 September to network and explore potential partnerships and strategic alliances. Visit http://bit.ly/2rhR37c to register for free today.